If I said ‘Chateau Haut Garrigue’, I bet the first thing that comes to mind is French wine? How often have we all sat down of an evening on holiday, looking out over the beautiful French countryside, drinking a bottle of fruity, spicy French wine and wondered how lovely it would be to live in France, have a view like this everyday and maybe make our own wine? 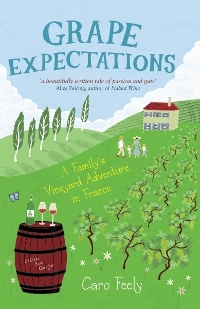 Grape Expectations: A Family's Vineyard Adventure in France is the book that tells the story of Caro, Sean and their two young daughters who do just that. Caro writes honestly about their experiences moving from Ireland to the Bergerac region of France to run an organic vineyard, and her passion and enthusiasm shine through. Living and making a living in France is no holiday and running an organic vineyard is about as far removed from a holiday as you can get. 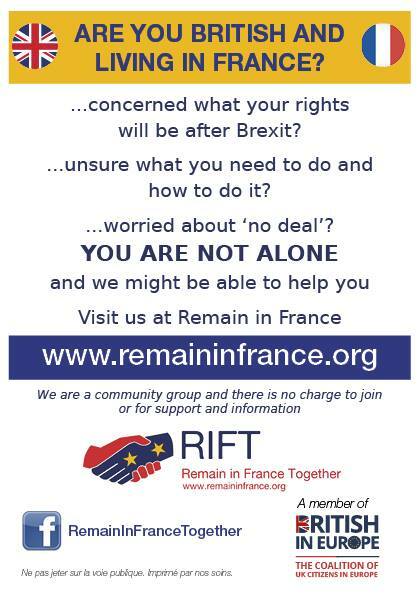 Nothing can quite prepare you for the bureaucracy of setting up a business in France (been there done that), so hats off to the Feely’s for attempting it with the added regulations involved in organic wine production. There were times when their future seemed uncertain, but what came across in the book is that they always gave it a bloody good go. Following your dreams can sometimes feel like a nightmare and there are always dark moments. For Sean and Caro these included a couple of nasty accidents that happened to Sean, you could say lots of blood, sweat and tears go into every bottle! 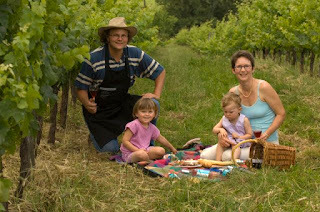 The fact that they have been accepted into the local community and more importantly by the local vignerons, many of whose families have been making wine for generations, is a testament to their hard work and passion for organic wine making. 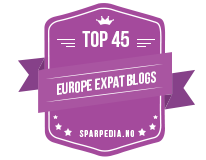 With our thoughts turning to our next French road trip I’m tempted to plan a visit to them, taste some of their fine wine and hopefully learn a little more about the wines too. I must also get my hands on some of their local cheese she talks about, made by Nuns and flavoured with walnut liqueur – I’ve heard it goes well with their sweet dessert wine. This book is perfect French escapism for cold winter days, is published by Summersdale and is available through internet booksellers, all good bookshops or direct from the publishers. A link to Amazon.co.uk is included here.